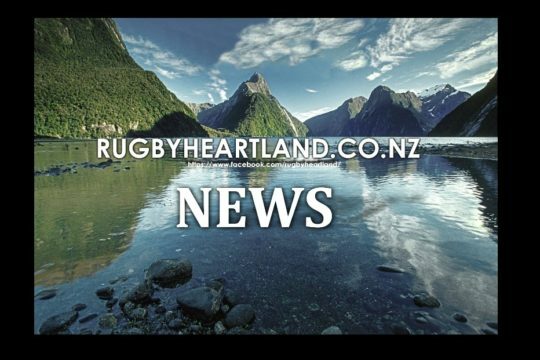 Hawera’s TSB Hub will host Ranfurly Shield action for the first time as the Yarrows Taranaki Bulls host Mitre10 Heartland champions Wanganui on Saturday in their second defence of the season. The South Taranaki town has hosted Shield matches in the past, but at the nearby Hawera Showgrounds against Wanganui and Horowhenua in 1914 and Wellington in 1920. Despite head coach Willie Rickards making 11 changes to his side that beat Poverty Bay 78-0 last weekend, he isn’t taking Wanganui lightly. 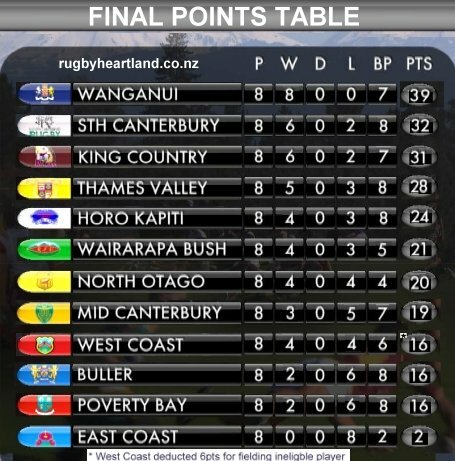 “Wanganui have a track record of putting in passionate performances in Ranfurly Shield matches. They have an exciting squad and are well coached. We are predicting a huge challenge this weekend”. Props Chris Gawler and Reuben O’Neill, lock Jarrad Hoeata and fullback Beaudein Waaka will gain a start with seven other changes on the bench – i ncluding a six-two split. Rickards has kept the remaining starting XV that put 12 tries on the board last week which equalled Taranaki’s previous best in a Ranfurly Shield match when the amber and blacks beat Golden Bay 56-8 in 1958. Rickards would have been impressed with several performances from last weekend including wing Kiniviliame Naholo, who scored two elusive tries in his first match for the amber and blacks. Naholo has retained his spot on the left wing. Fullback Jayson Potroz also scored two tries and involved in three others in his debut outing but drops back to the bench this weekend. First five-eighth Daniel Waite had a strong second match for the Bulls and maintains his starting position. Captain Mitchell Crosswell, Tom Florence and Toa Halafihi will line up as the loose forward trio for the second consecutive weekend. playing for Otago last year. Scott Mellow remains on the bench with Jarred Proffit and Asaeli Sorovaki who move out from the starting XV. Taranaki’s welcomes back the return Leighton Price, Warwick Lahmert and Adrian Wryill for the first time this year and will be on the bench. Rickards is pleased to welcome back key players to the fray. “It’s great to have Beaudein, Leighton, Adrian and Warwick back in the mix this weekend. 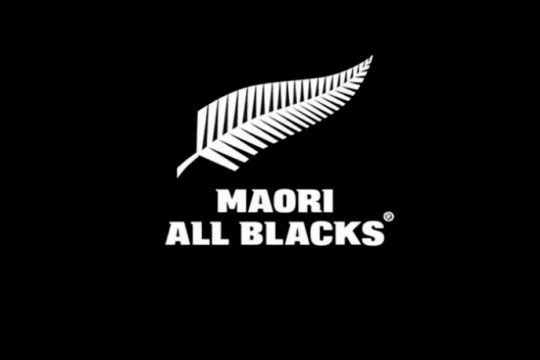 They are proven Mitre10 Cup performers”. Price and Waaka will also play in their 20th game for Taranaki and will be presented with a TRFU blazer during the after match. 2012, the home side won 51-7. 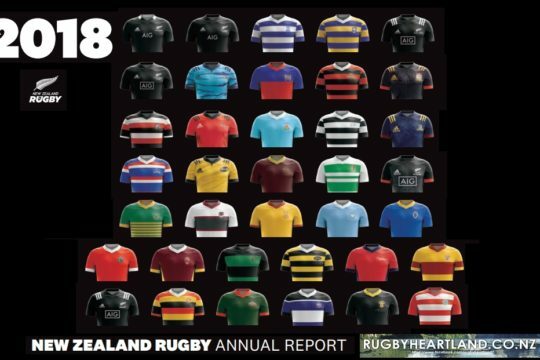 Traditionally, the teams played twice a year – on ANZAC Day in New Plymouth and Queen’s Birthday in the river city – in non-competition matches. 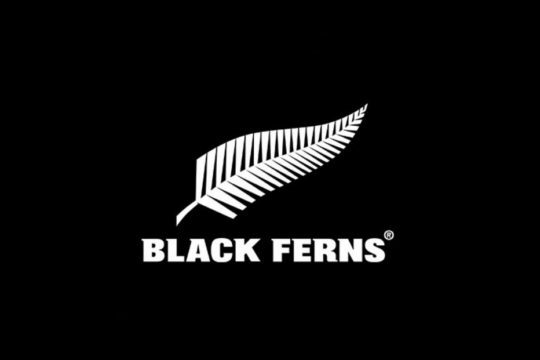 Hawera’s TSB Hub will be awash with rugby this weekend as the AICA Taranaki Development host Thames Valley and CMK Taranaki U19 play Manawatu U19 in pre-season action kicking off at 12:30pm and 1pm respectively. The annual Ross Brown Tournament starts on Friday with two matches at 10am on Saturday. Tickets are $10 for adults and $5 for children and are available from www.trfu.co.nz, i-Site in Hawera or at the gate.